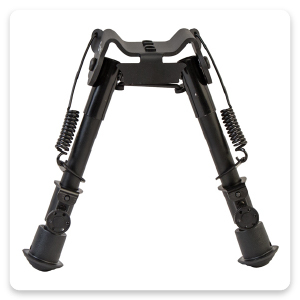 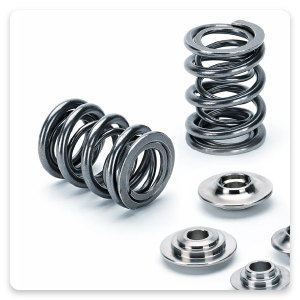 Precision springs and metal springs are made to tight tolerances. 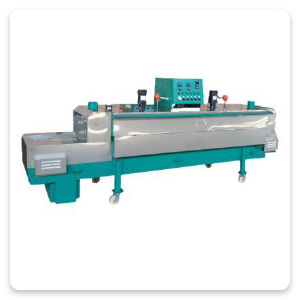 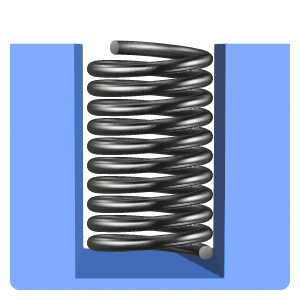 We can hold a your wire springs outer mattress metal springsdiameter plus or minus (+ -) .003 or less. 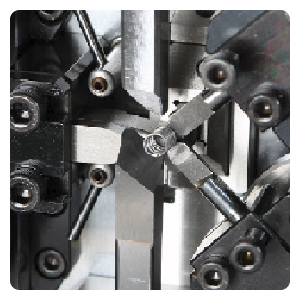 Our precision springs length detectors hold the free length of your wire springs to exact measurements. 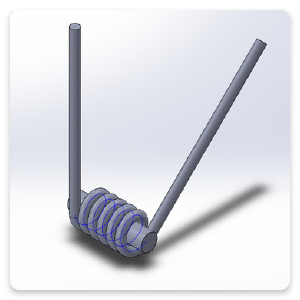 We then perform a load and rate test on digital load testers to verify the forces on your precision spring. 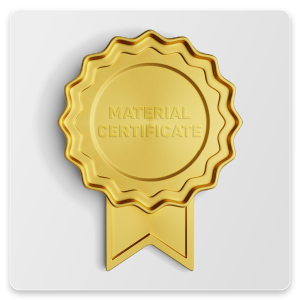 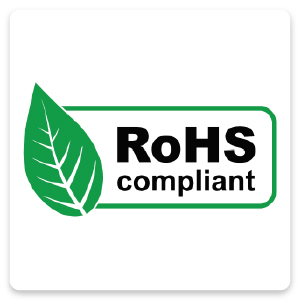 We are ISO compliant and will supply you with Material Certifications, Certificates of Conformance and Rohs and DFars compliant certifications on all your precision wire metal springs upon request. 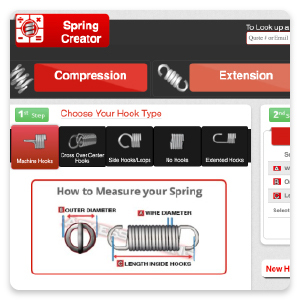 Our Online Spring Calculator Software lets us design your wire spring to exact specifications and provide you with a real time blueprint of your precision spring before you purchase anything. 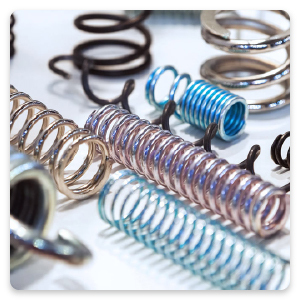 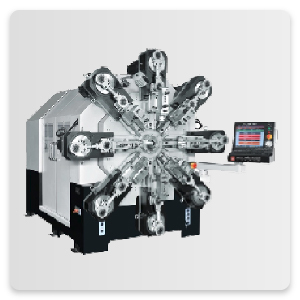 We can also improve your existing wire springs design and make it perform like a precision springs. 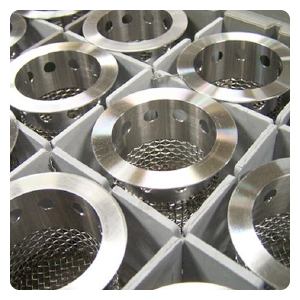 We offer spring passivation on your stainless steel metal springs as well as zinc, nickel and gold plating.